"The Mid America Beverage Expo was a great opportunity to engage with many of our Missouri wineries. 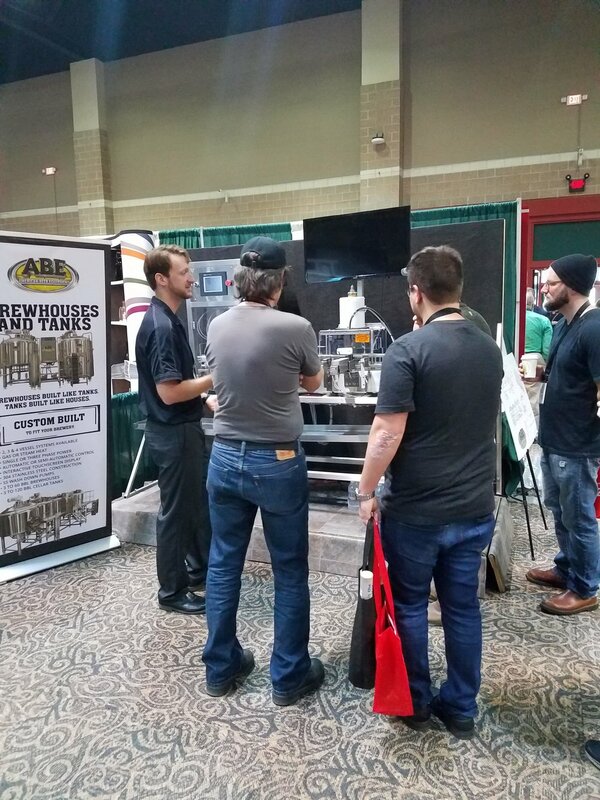 The trade show provided a unique opportunity to meet new vendors and see samples of items we regularly need." "I've had the pleasure of working with Melissa and her boothboss staff for years on conferences throughout the East Coast and Midwest. I very much appreciate their attention to detail, follow through and genuine care about the vendors and others they work with. Boothboss is widely respected throughout the industry and rightfully so." 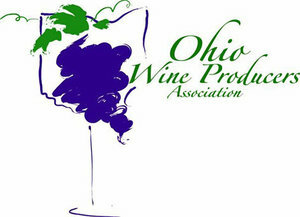 "Ohio wines see the need for a quality Midwest trade show and conference since the major existing wine shows are located on the two coasts. 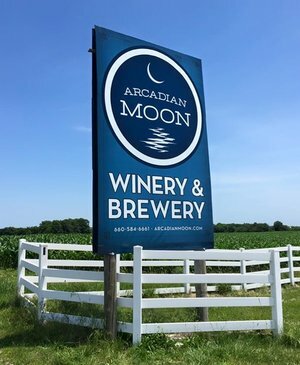 Additionally, with so many Midwest wineries branching out to other craft beverages, this joint approach should fulfill a need for many craft beverage producers between the Rockies and the Appalachians. We are excited to support the 2018 Mid America Beverage Exposition." — Matt DiDonato, Prospero Equipment Corp.